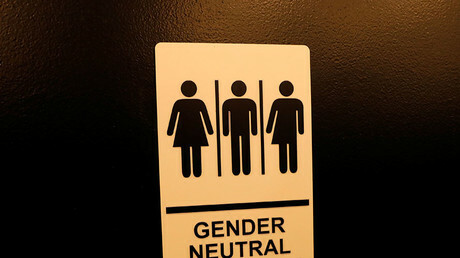 An East Sussex school has banned skirts in order to make its uniform gender neutral, accommodating transgender students. 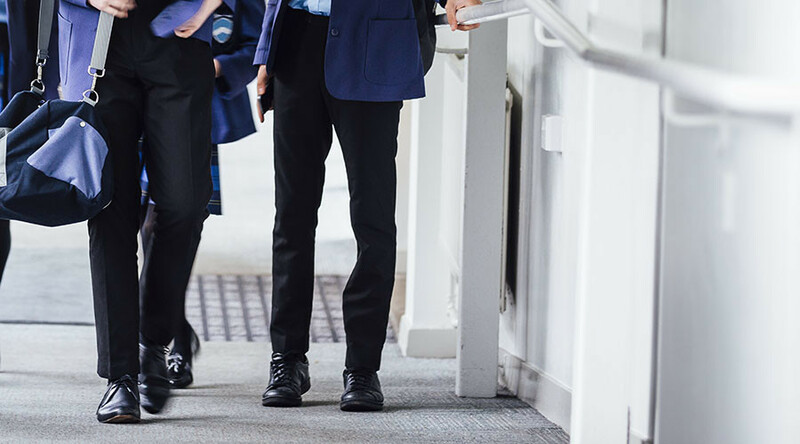 Priory School, a mixed co-ed institution in Lewes with more than 1,100 pupils on the register, has ordered all new Year 7 pupils to wear gray trousers instead of gray skirts. Students in Year 8 to Year 11 are welcome to adopt the new uniform. Head teacher Tony Smith brought in the rule following complaints from parents about “short skirts” and to make the uniform gender neutral for transgender students. “Pupils have been saying why do boys have to wear ties and girl’s don’t, and girls have different uniform to boys. 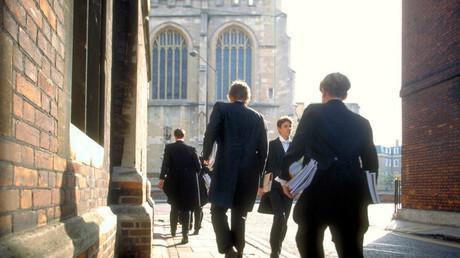 So we decided to have the same uniform for everybody from Year 7,” he said, according to Metro. A number of parents reportedly feel angry that trousers have been enforced at the school, which is rated ‘good’ by Ofsted and was attended by ‘Good Morning Britain’ host Piers Morgan. One mother, who spoke to the Telegraph but did not want to be named, said: “My daughter and her friends are appalled by this. “The school is creating a hostile environment for girls by treating their views with contempt: there was no consultation. It was just imposed by the head. “The hypocrisy is what gets me the most. If girls dressing differently than boys is now to be considered sexist, then it is equally sexist to have female teachers wearing skirts and not wearing ties. Another parent, mother-of-four Lara, who did not want to give her surname, told the newspaper: “My daughter said she has got a gender and it’s female, so being gender neutral when she has a gender is a big deal for her, as she is proud to be a girl. “I’m not saying the skirts being worn last year weren’t obscene, but it hasn’t stopped the issues as those children are in the school for the next four years and are not being made to wear trousers.